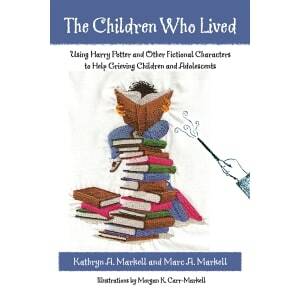 Harry Potter’s encounters with grief, as well as the grief experiences of other fictional characters, can be used by educators, counselors, and parents to help children and adolescents deal with their own loss issues. • The Children Who Lived is a unique approach toward grief and loss in children. • Focusing on fictional child and adolescent characters experiencing grief, this book uses classic tales and the Harry Potter books to help grieving children and adolescents. • Included in the text and the companion CD are a number of activities, discussion questions, and games that could be used with grieving children and adolescents, based on the fictional characters in these books.